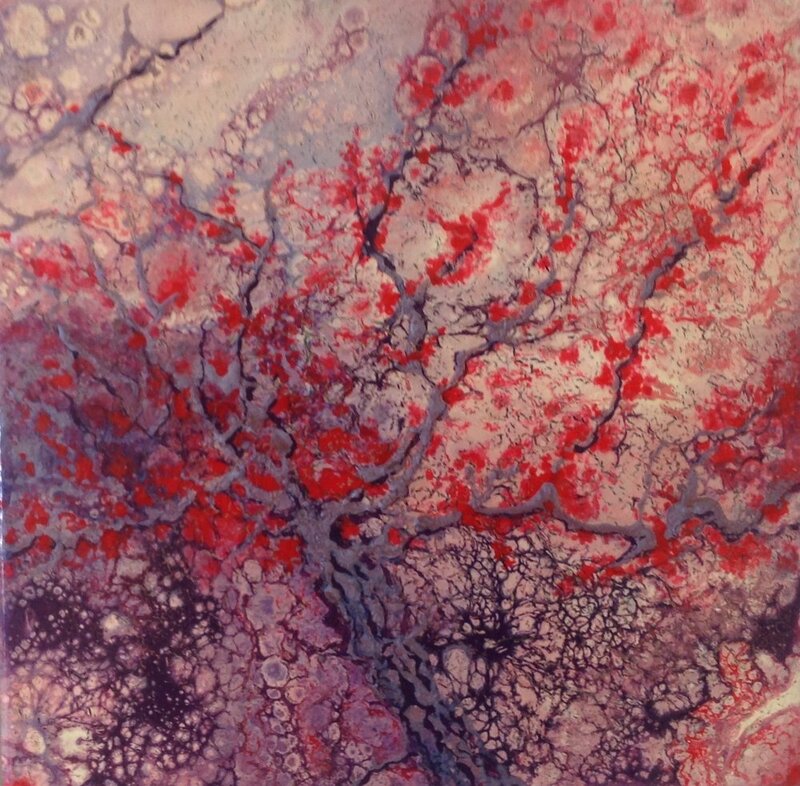 An exhibition of contrasts from two award-winning East Riding artists, Carol Davidson and Shirley Stinchcombe, who are both members of East Riding Artists. Carol is also the North East Regional Head of the International Watercolour Society, England. Carol Davidson’s work is purely watercolour, a deliberate choice as she loves to explore the challenges this medium presents. Her preferred subjects are landscape and marine in nature, again in an impressionist style. The dedication to watercolour has resulted in her work being included in the International Watercolour Museum in Italy, and selected for the Mall Galleries, London. Shirley Stinchcombe currently works in oils and acrylics. Her landscapes in oils are inspired by her travels, and aim to capture the atmosphere and vibrancy of each location in an impressionist style. 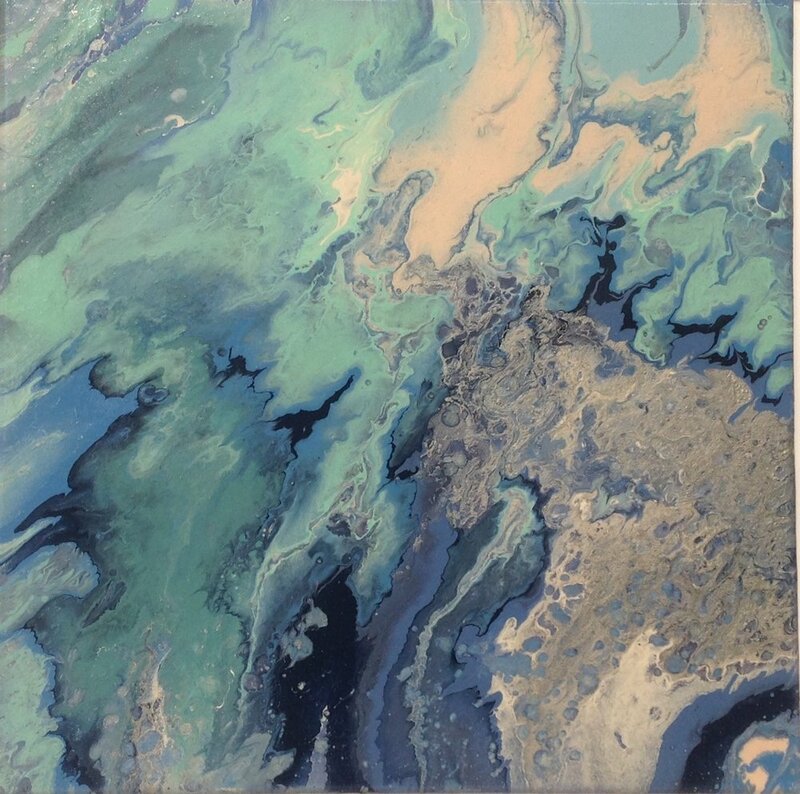 Recently Shirley has been experimenting with poured acrylics, resulting in exciting abstract explosions of colour.